You can take steps towards providing a high quality early care and education environment for the children in your program. Putting thought and care into the following areas of your program can help you to enhance your program quality. 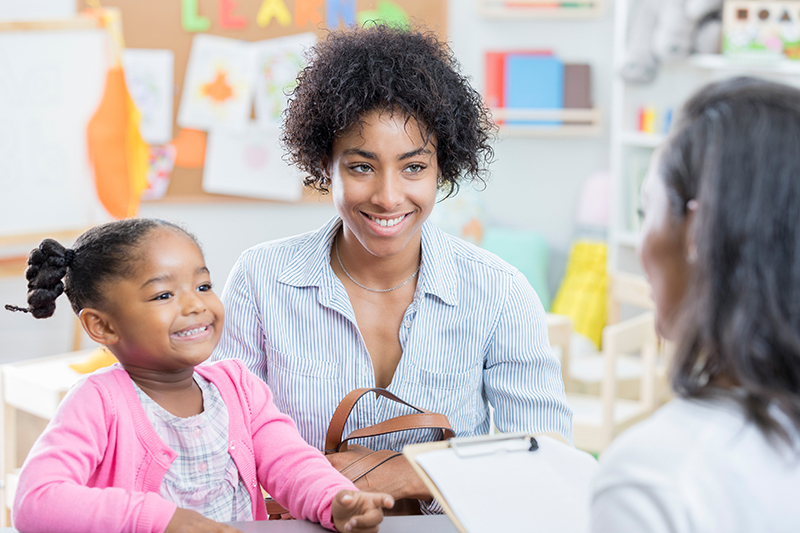 When designing your child care program for quality, you will want to incorporate practices that are developmentally appropriate for the children in your care. 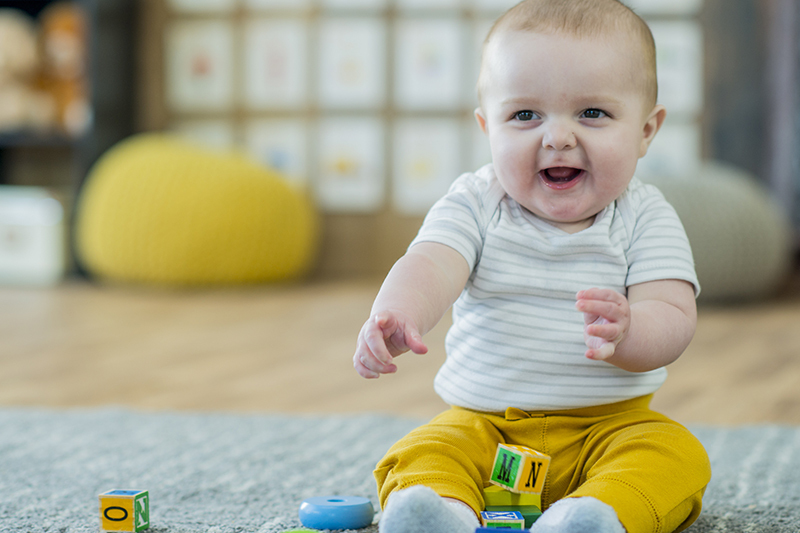 Developmentally Appropriate Practices (DAP) means that you are using knowledge about how children learn and grow to design an appropriate learning environment and experiences for them. 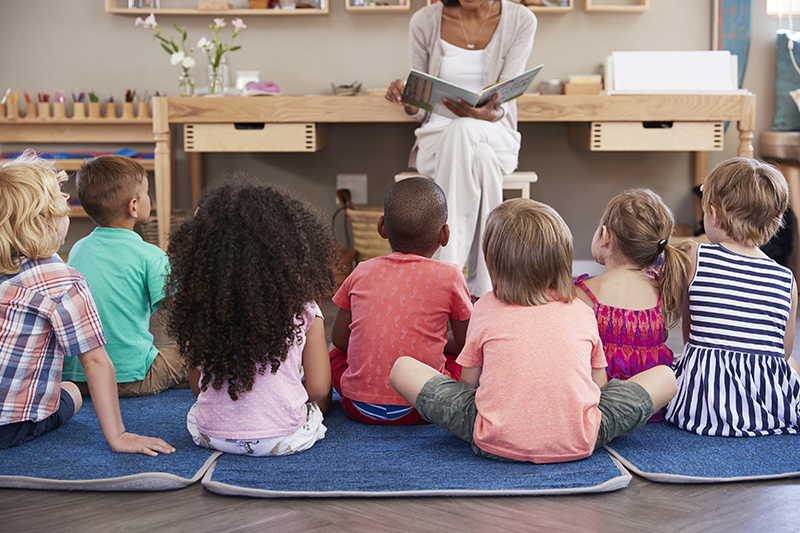 Your local Child Care Resource and Referral (CCR&R) agency can help you with training and resources to incorporate these practices into your child care program. Your curriculum is your plan or roadmap of what you want to teach and how you teach young children the skills they need to be prepared for kindergarten. Although there are a number of different curricula available on the market for you to purchase, make sure it includes a focus on each domain of development. Use this resource to help you think about choosing a developmentally appropriate curriculum. Families are a key element in all child care programs. Building meaningful relationships with families shows you are a partner in their child’s development. Your local Child Care Resource and Referral (CCR&R) agency can help you develop and design family engagement opportunities for the families in your child care program. One of the most important features of your child care program will be how you and your staff interact with the children in your care. Use the resource below to think about how you and your staff can increase the quality of interactions with the children in your care. Designing a high quality indoor learning environment for children will require you to have a number of different learning centers and experiences for children of different ages and abilities. You also will want to think about your room layout and design and where you will put different learning centers. Your local Child Care Resource and Referral (CCR&R) agency can help you design a quality learning environment. Designing a high quality outdoor environment and experiences for children should include equipment of the right size and type for the children you serve. There should be plenty of space for children to move about and experience the fresh air. 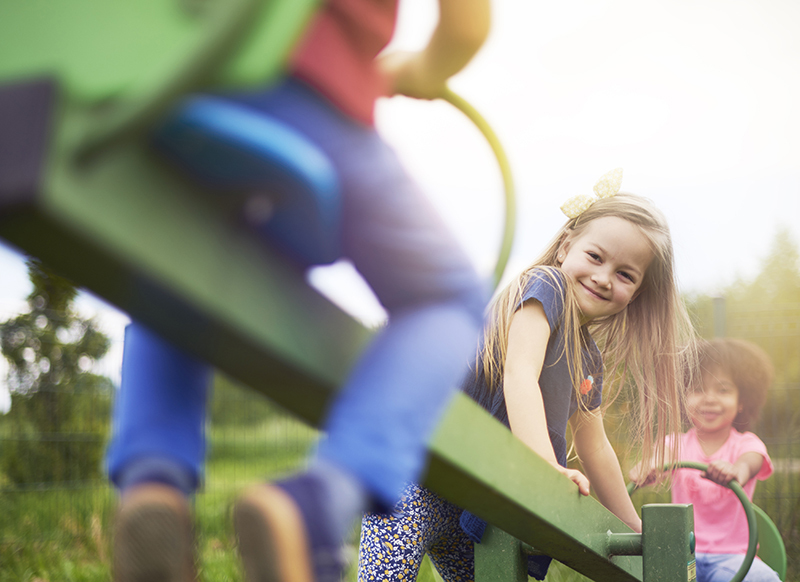 There are a number of safety considerations you will need to think about in order to provide a quality outdoor learning environment. Many of these practices may be required by your state licensing agency.